It’s sweet. It’s tasty. It reminds of being away on vacation! 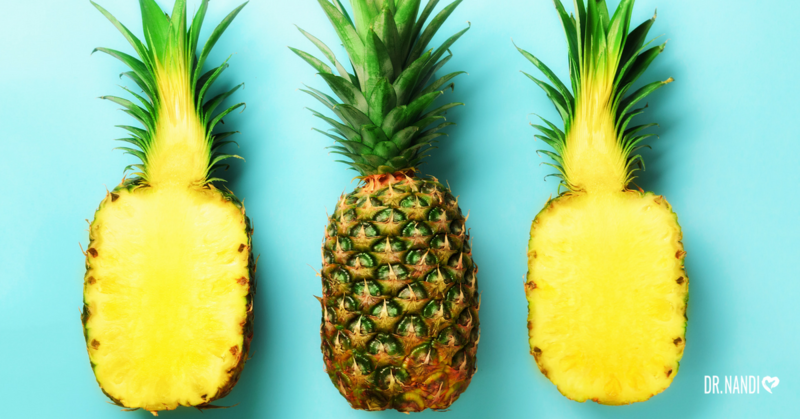 Did you know the pineapple and its juice is full of health benefits? The candy of the fruit world should be added to your diet and enjoyed! Research is being done on bromelain. Bromelian is an enzyme found in pineapple juice and in the pineapple stem. 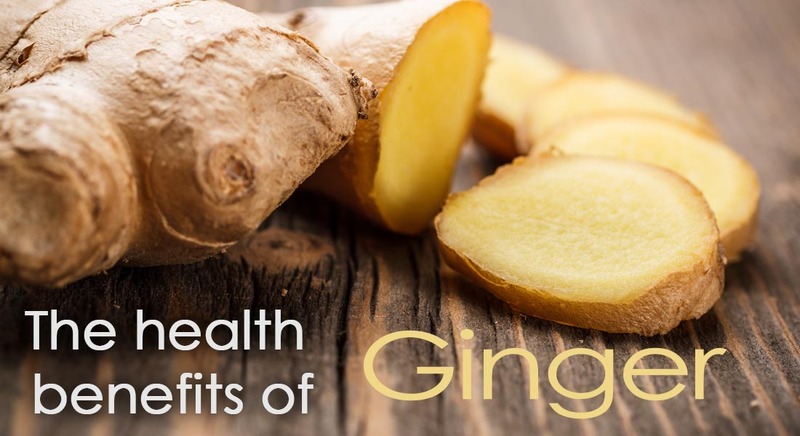 Scientists are studying its anti – inflammatory properties. Some promise has been shown in the use of bromelain and the treatment of sports injuries and the pain that is caused by them. There has been some promising results in regards to bromelain and its effectiveness as a cancer fighting agent. Researchers are looking at claims that bromelain works along with chemotherapy to suppress the growth of cancer cells. More research is needed to confirm this claim along with the possibility to protect against prostate and colon cancers. 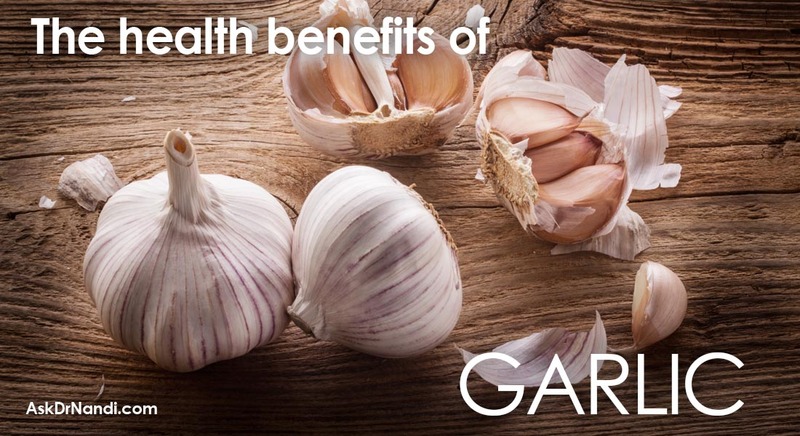 Bromelian also is known to fight the build up of phlegm and mucus build-up, while also treating them by loosening those materials and helping you eliminate them from your body if you’ve already contracted an illness or infection. The Vitamin C found in pineapples and its juice may aid in the protection against heart disease and eye health. Many studies have been completed that have shown very promising results in regards to higher vitamin C intake and the decrease in the risk of coronary heart disease. 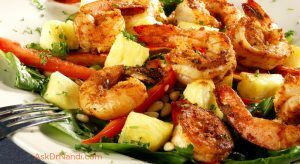 Pineapple also contains fiber which is a well known agent in the fight against heart disease. A recent study showed that a higher intake of vitamin C reduces the risk of cataracts. Cataracts are the cloudy “film” on the lens of the eye that interferes with vision. 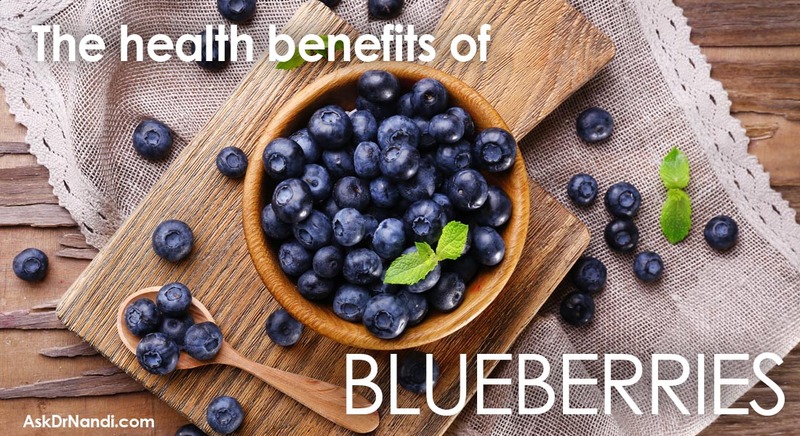 The study suggested that the increased vitamin C could be used as a primary preventive source. Pineapples contain fiber but what makes them even more special is they contain both soluble and insoluble fiber. 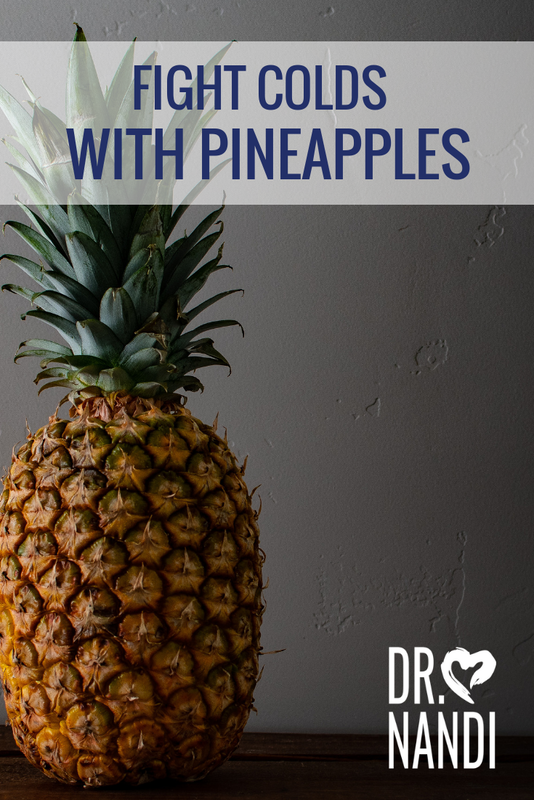 This means that the consumption of pineapple can help with digestion and such problems as constipation, diarrhea, IBS and may also help with blood clotting. 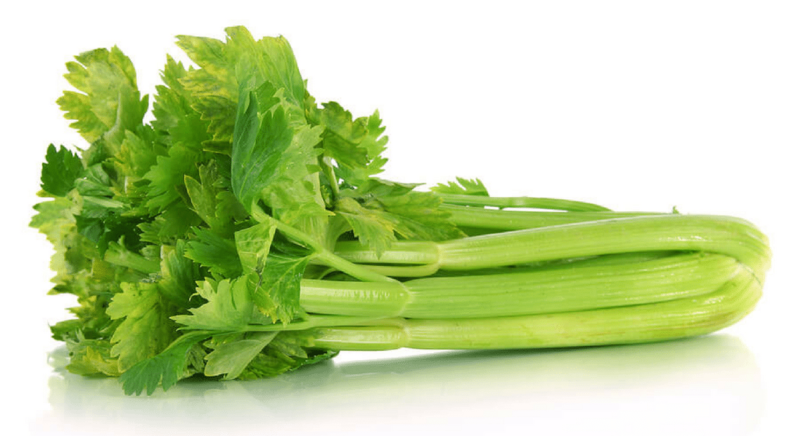 The fiber can help to bulk up stool which promotes the passage of food at a normal rate and also stimulates the release of gastric and digestive juices to help dissolve the food. Researchers have also found a link between pineapples and oral health. 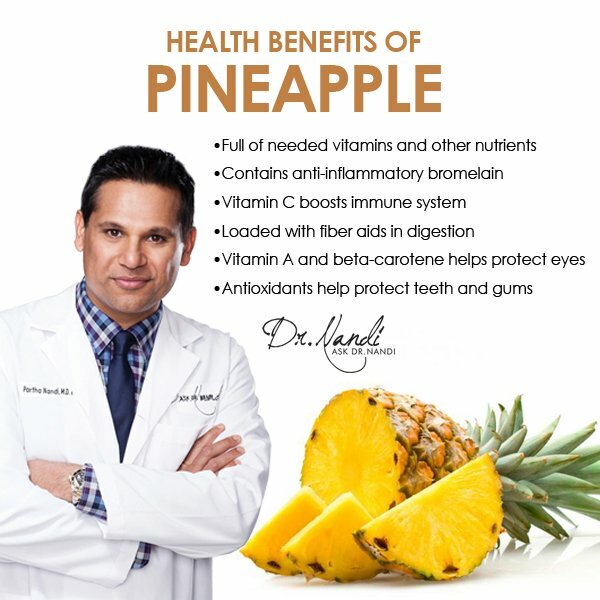 The antioxidants found in pineapples help to protect against oral cancer but the astringent properties of the pineapple help to strengthen the gums and aid in making sure teeth do not loosen. The astringent agents are shown to tighten up the gums which helps to prevent tooth loss.